Southampton-Industrial is Canada's quality and efficiency leader with the controls to match. With fully custom air handling solutions and up to 95% energy recovery efficiency, Southampton-Industrial is sure to impress. Already a trusted name in industrial Mining and Oil & Gas, Southampton provides the same high end quality you expect for their commercial products, whether it is an explosion proof unit, chemical scrubber, fresh air ventilator, telecom AC or custom packaged rooftop unit. Southampton has you covered. Find the latest Southampton Industrial Brochures here! Vertiv designs, builds, and services critical infrastructure that enables vital applications. From data centers to communication networks to commercial facilities - we’ve got you covered. We support today's growing mobile and cloud computing markets with power, thermal, and infrastructure management solutions. 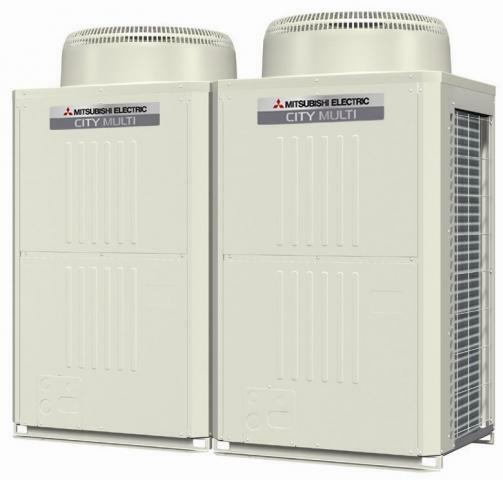 Mitsubishi Electric offers one of the most complete ranges of HVAC solutions available on the market today. With a continuous investment to evolving technologies, we ensure we remain at the forefront of energy efficiency, quality and a commitment to reducing carbon emissions. 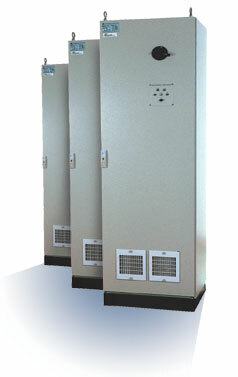 AIM Energy produces the most advanced Active Harmonic Filter on the market today. 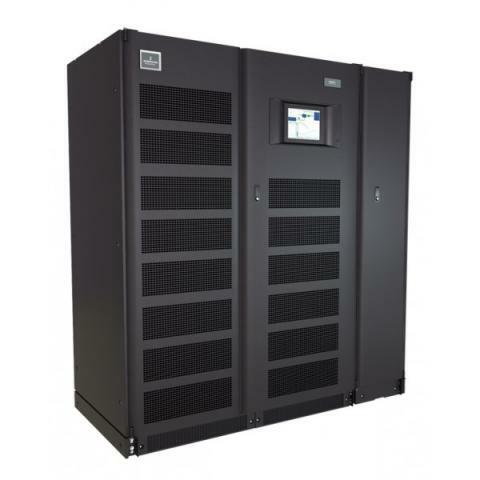 UPS and Variable Speed Drives product harmonic currents that can distort the Ultility Power source. The AIM Harmonic Filter can reduce these harmic currents from as high as 60% down to as low as 1.5%. A true 600V design without transformers to meet the Canadian market, the AIM Harmonic Filter provides the highest efficiency available. 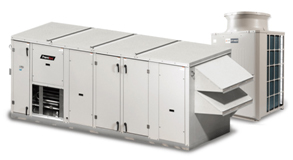 PremiSys is a DOAS system available in either split Variable Refrigerant Flow (VRF) outdoor unit and an air handler or packaged DX (inverter driven or scroll). 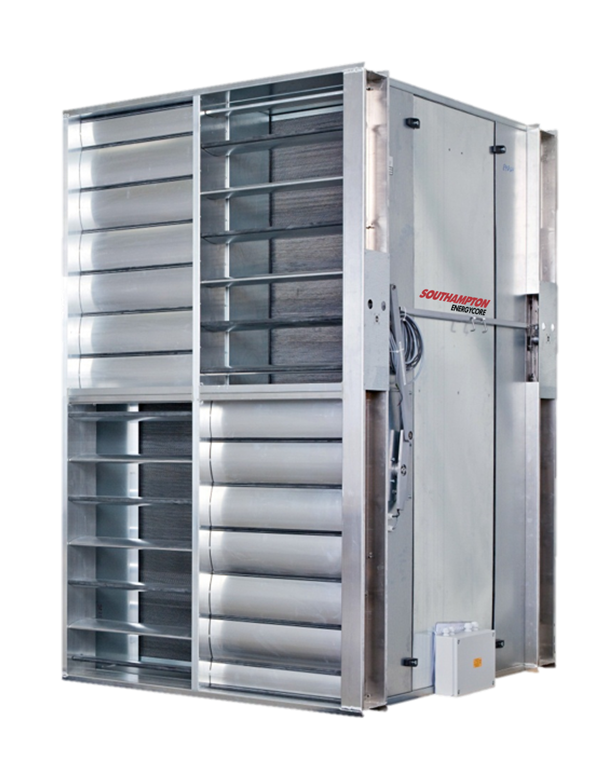 The system is designed to handle 100 percent outside air with energy recovery models. It offers an energy-efficiency improvement of up to 20 percent over a traditional dedicated outside air system. Copyright © 2019 BETCO ltd.